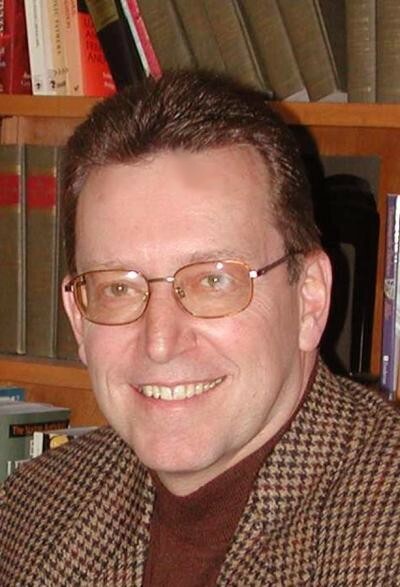 Cornelius (Neal) Plantinga, Jr. has degrees from Calvin College (A.B., 1967), Calvin Theological Seminary (B.D., 1971), and Princeton Theological Seminary (Ph.D., 1982). He has served as the pastor of Webster (New York) Christian Reformed Church, preacher at Cliffwood Beach ( New Jersey) Presbyterian Church, and on the faculties of two colleges and three seminaries. An author and editor, his most recent book is Engaging God's World: A Christian Vision of Faith, Learning, and Living (Eerdmans, 2002). so that each could carry forward the good news with their entire being. Efforts were made to add diversity to the students, faculty, and staff by listening to voices from outside the seminary and outside the Christian Reformed denomination. In addition, steps were taken to incorporate the gifts and experiences of students leaving established careers. Particular attention as paid to the spirituality, emotions, and psychology of students. A native of Jamestown, North Dakota, Plantinga is married to Kathleen F. (Talsma), a school teacher. They have two sons, Nathan D. and Adam J.